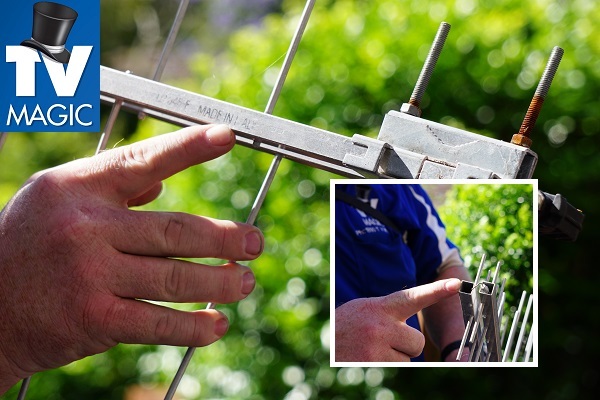 TV Magic Antenna Installation in Florey; Not Just Your Average Antenna Man! 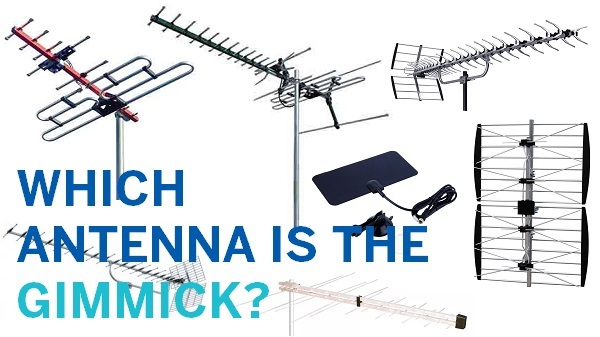 Are you a Kaleen resident who is sick of fighting with your antenna? It seems to always have ongoing problems no matter what you do. A bird lands on it and it breaks, a tree falls on your roof in a storm, there's wear and tear from the wind and rain, the plastic studs begin to degrade... TV Magic are very aware of all of these problems because we fix antennas in the Kaleen area every day. 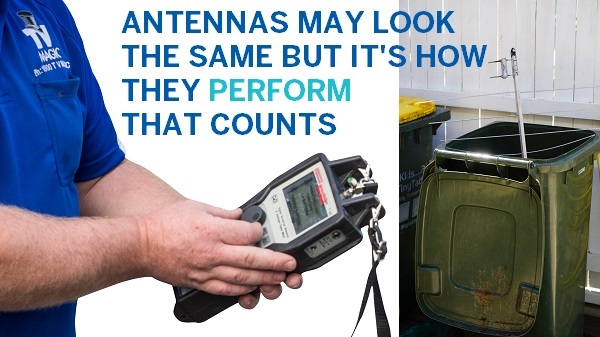 That's why we've designed our own antennas to withstand a lot of these common problems that cause wear and tear. 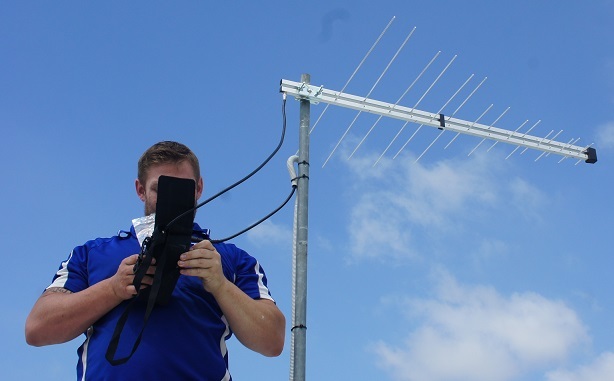 TV Magic antennas are a cut above the average; we know that when large birds land on antennas they often damage them, and that's why we make the rods on our antennas too small for large birds to land on, and strong enough that small birds won't damage them. Aside from this, we also deal with the plastic problem by simply removing plastic from our antennas. Not only is this better for the environment, but plastic easily degrades and cracks in heat, rain and weather. If You Want an Antenna That's Going to Last, Call TV Magic Antenna Installation Kaleen! 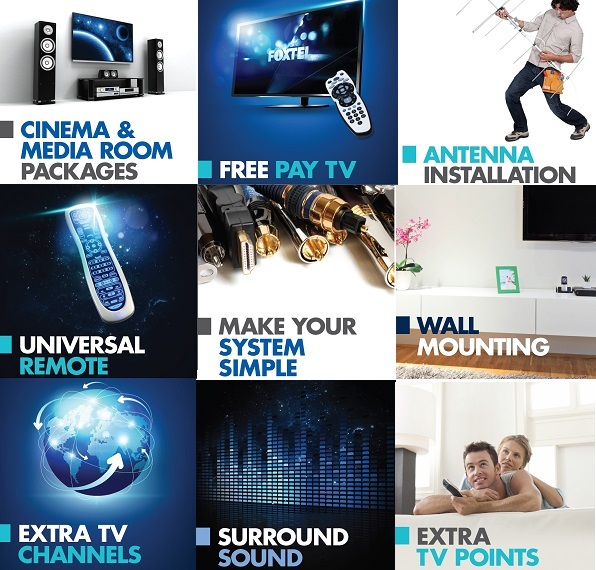 TV Magic Antenna Installation in Kaleen give you a quality Antenna for your money. They actually last and we estimate a lifespan of 10 to 15 years for them. Why? 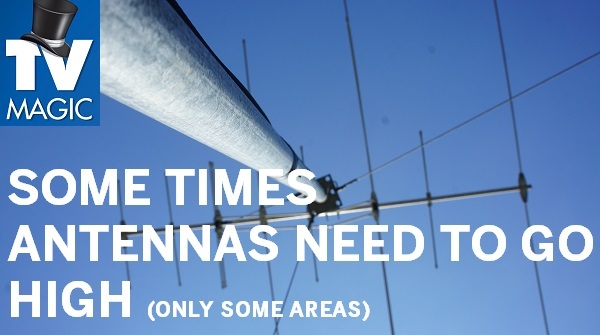 Because we are confident that they are much better design than other antennas. 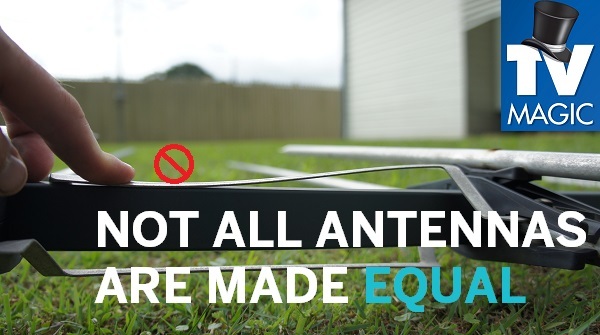 If you're having antenna or reception problems, you may not need to have your antenna replaced; it may just need to be moved or tuned in again,or you may need a repair on it. 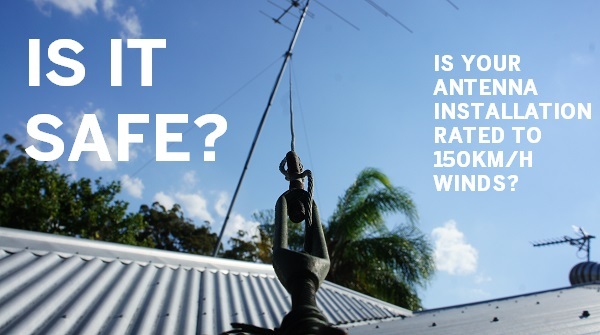 So if you've had enough of fighting with your antenna problems, then call the team that already have a great track record of overcoming all kinds of antenna problems. Call TV Magic!